After a year or so, Alexander Graham Bell and his capitalist backers concluded that eerie music piped from nineteenth-century cyberspace was not the real selling point of his invention. Instead, the telephone was about speech – individual, personal speech, the human voice, human conversation, and interaction. The telephone was not to be managed from any centralized broadcast center. It was to be a personal, intimate technology. 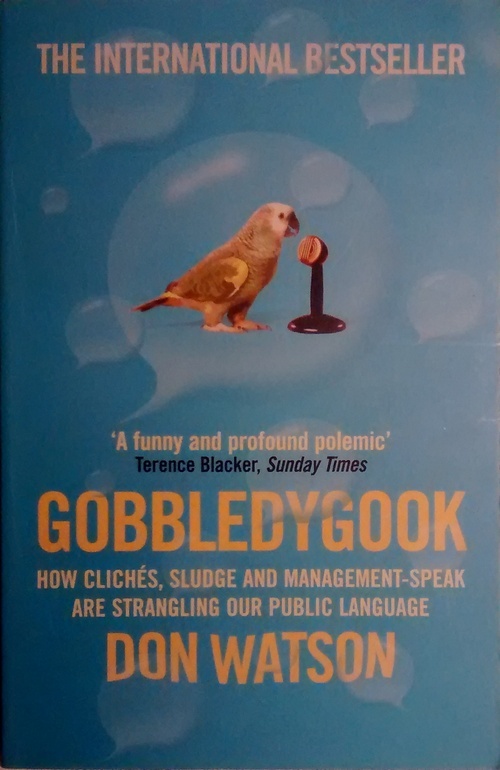 When you picked up a telephone, you were not absorbing the cold output of a machine – you were speaking to another human being. Once people realized this, their instinctive dread of the telephone as an eerie, unnatural device swiftly vanished. . . . The real point was not what the machine could do for you (or to you), but what you yourself, a person and citizen, could do through the machine. I’m old enough to remember the world before mobile phones and the internet, let alone smartphones, back when house phones were central to real-time remote communication. Technology has again let us change our preferred modes of remote interaction, and the use of phones as a channel for speech has declined precipitously. For some people, wariness and even dread of phone calls are creeping back. 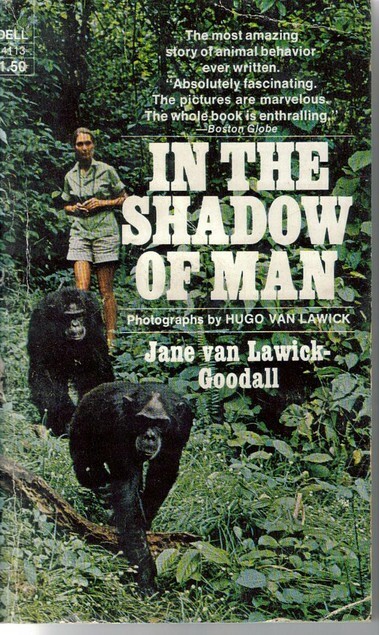 Here are a few items of linguistic interest from In the Shadow of Man, Jane Goodall’s account of her pioneering study of chimpanzee behaviour in Tanzania in the 1960s. I featured In the Shadow of Man in a bookmash a couple of years ago, but that was before I had read it. Fifi, on the other hand, was a keen termite fisher, and when Flint, wanting to play with his sister, jumped onto her and scattered the insects from her grass stem, she was obviously irritated. Over and over she pushed him away roughly. Fifi still played with Flint frequently herself when she was not termiting . . .